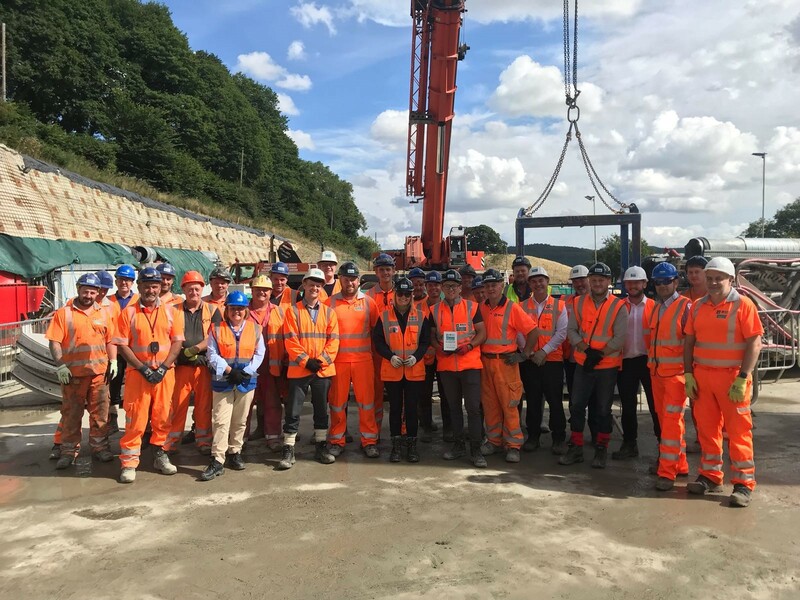 Liv Garfield, CEO of Severn Trent, visited the BNM Alliance (Barhale and North Midland Construction) on Thursday 9th August at our project on the Elan Valley Aqueduct. 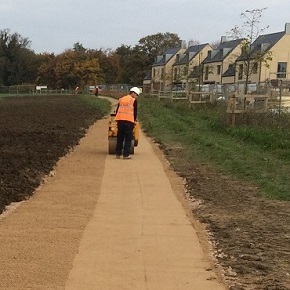 The site team was presented with a Health and Safety Award, which marked 730 days accident free (377,500 man-hours). A second award was presented to Barhale in recognition of our continued HSEQ standards of excellence.